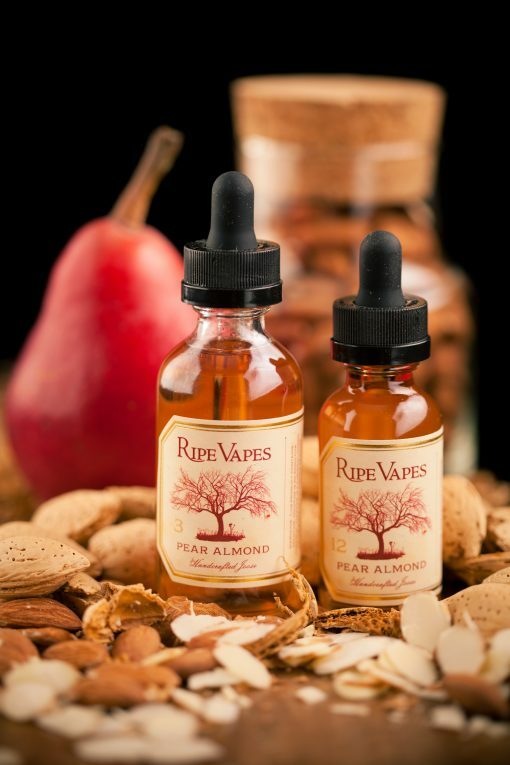 Pear-Almond- Evoking the polished pastries of Europe. This joose has the bold, rich flavor of marzipan with notes of ripe/aromatic summer pear. If you closed your eyes and imagined, one might easily find themselves strolling the old cobblestone streets of Paris….. Happy Travels. This can possibly be the best flavor on the planet. 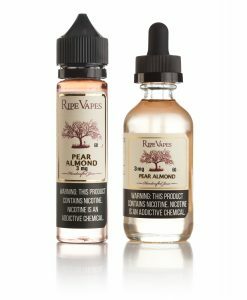 I can’t stop vaping pear almond. Great mix guys!! Easily my favorite joose! Remains in the palate long after inhalation, which I thoroughly enjoy! This flavor is so wonderfully powerful. I can’t wait till my next bottle comes. The pear taste reminds me of brandied pears: sweet and slightly tangy with an airy hint of depth in the throat hit. The almond taste is light but noticeable and acts to ‘fill in the gaps’ so to speak. 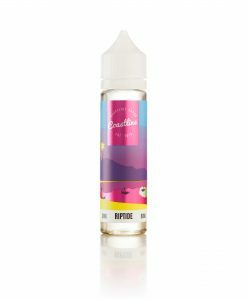 An excellent ejuice, or joose as you may prefer. As I write this, I realize I gave 5 stars to each one! I love them all, but this one really surprised me. Complex, so perfectly balanced, such a wonderful pairing of flavors, it is mind blowing. The succulent pear, the savory almond ….delicious. Just so good you want to breathe it in and taste it all day. An ADV again, phenomenal! Usually love tobacco flavors, decided to pick this up and give it a try. Simply an amazing liquid with such rich notes of flavor… just POPS. I was in love from the first inhale. Tart, sweet pear with a hint of citrus (some say lime, I get a little hint of grapefruit, delicious regardless) grounded by an almond finish. Not too sweet, definitely out of the ordinary. Highly recommended. Picked this up at Knoxville Vapors. It’s basically Amaretto. It’s so darn good. If you like Amaretto you’ll love this. I recently. Tried it at a friends place last week .By far the best flavor i have tried yet ! I cant wait to order a bottle. Only wish there was a sampler pack from these guys to try other flavors . 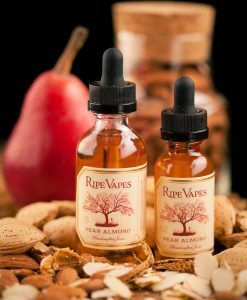 The pear almond was so good i can only imagine thier other flavors are just as good! This was a gift from my daughter!!! Wow!!! Immediately I jumped on line to find a venue for MORE!!! 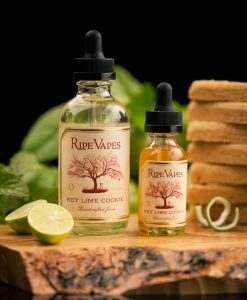 And lucky me Ripe Vapes is a local with a local vendor. I can hardly wait to sample the other flavors. 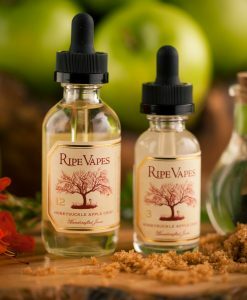 I am a Ripe Vapes fan for certain. Very unique flavor and nice juice overall, but really not tasting neither pear nor marzipan. Surprised to hear others saying this tastes like amaretto as it just tastes like a sweet juicy fruit or something. So I figured I would try this, and I was a bit scared. I thought it would either be terrible or okay. This was far above that. 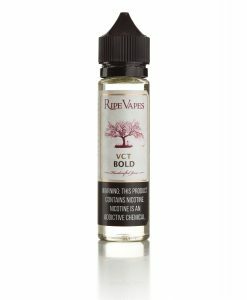 This is an amazing eliquid. 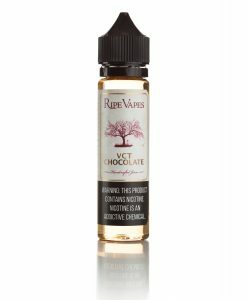 The flavor is awesome and far better than any eliquid you can find on the market. This company does it right. You won’t get bored of this flavor ever. This Joose rocks and has just the right balance for an ADV, flavor is perfect, lovin’ it! the flavor is great. for some reason it tastes more like bubblegum at first and the aftertaste is where there marzipan comes in. the throat hit is a little rough in my opinion. the juice is a little cloudy. i don’t know if it’s suppose to be like that but still, it’s very pleasant. EXTREMELY fast shipping. got it the next day. but then again i live in California. Absolutely delightful. Best juice I’ve ever had!